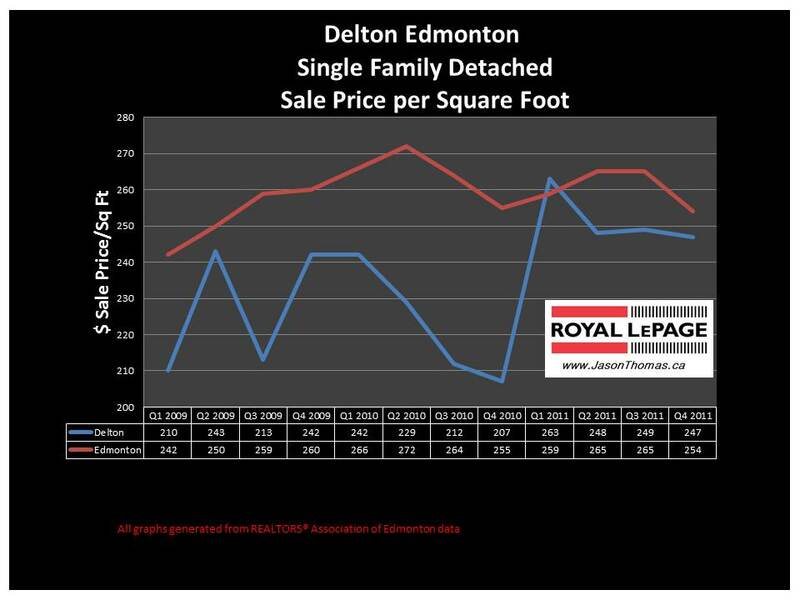 The Delton Edmonton real estate average sale price per square foot has been very strong in 2011. The average selling price per square foot in Delton has hovered around $250 per square foot for the last 3 quarters. This is especially impressive considering the low average sold price per square foot in Delton in the last 2 quarters of 2010. The average time to sell a home in Delton this past quarter was 36 days, faster than the Edmonton average days on market of 54. 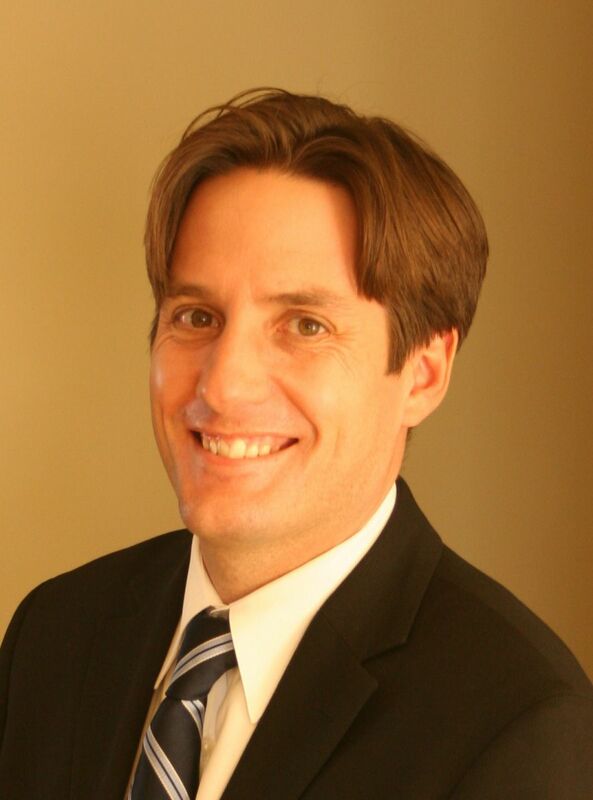 The highest sale price in Delton this last quarter of 2011 was $420,000. That was also the highest price for 2011 in Delton. This property was on 3 lots and exceptionally well landscaped. Click here if you are interested in finding out what your Delton Edmonton home is valued at in todays real estate market.